Watch full The Loud House Season 2 Episode 18 full HD online. 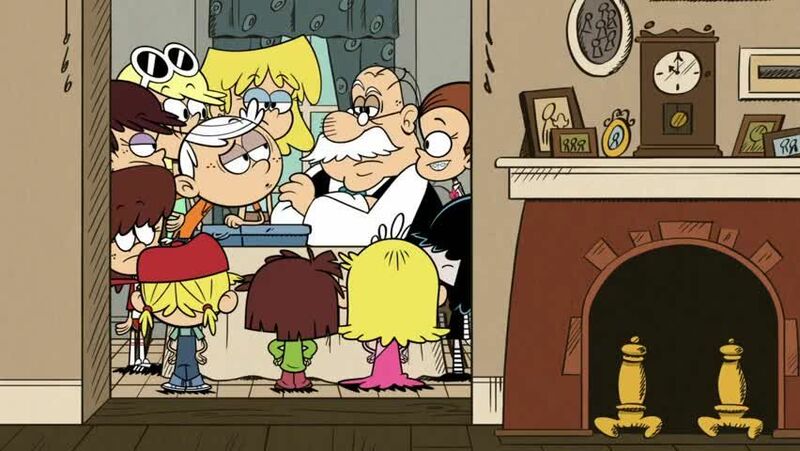 Cartoon video The Loud House Episode 44 online for free in HD. When the Loud siblings head to the office building where Lynn Sr. works as an IT worker, they learn from an employee that Lynn Sr. doesn’t work here anymore and think that what happened the last time the children were at his office resulted in him getting fired. When they find Lynn Sr. working as a dishwasher at the Aloha Comrade Russian Hawaiian Fusion Restaurant, the Loud siblings plan to find their father a better job. Though they don’t know the real reason why Lynn Sr. no longer works at that office building.